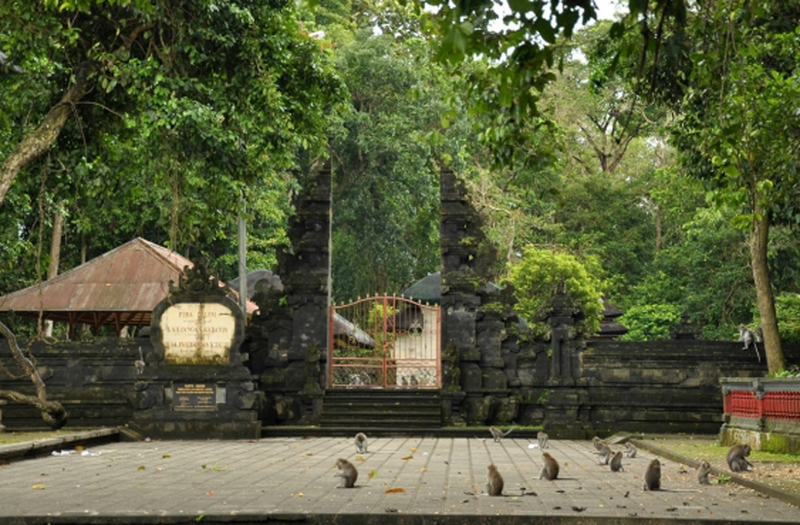 Taman Ayun usually is the first destination of Bali Bedugul tour.Taman Ayun is located in Mengwi village, about 18 Km north side of Denpasar, in Mengwi sub district in the Badung regency. The name Taman Ayun means beautiful garden. 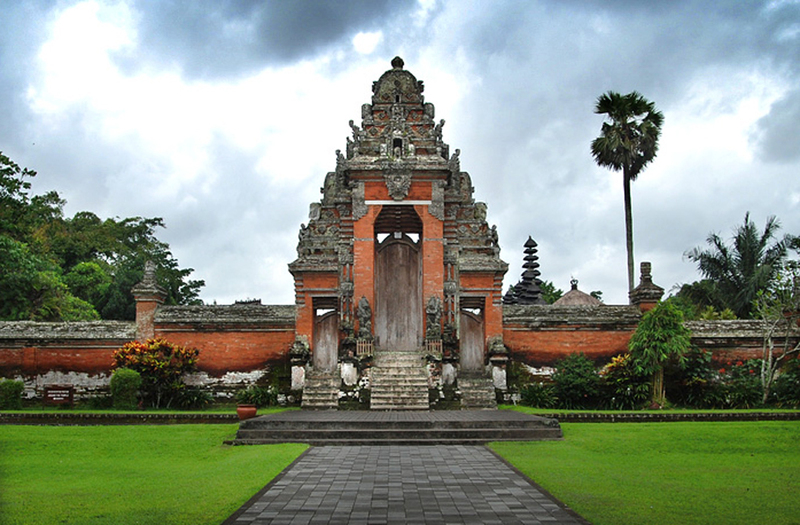 Taman Ayun is a Royal Temple in empire of Mengwi – beautiful represent of the Bali culture. The attraction is placed on the land surrounded by the big fish pond. Taman Ayun is a must visit Bali attaction with its large garden and the beautiful surroundings in front courtyard to welcome all visitors. This is the main destination of Bali Bedugul tour. 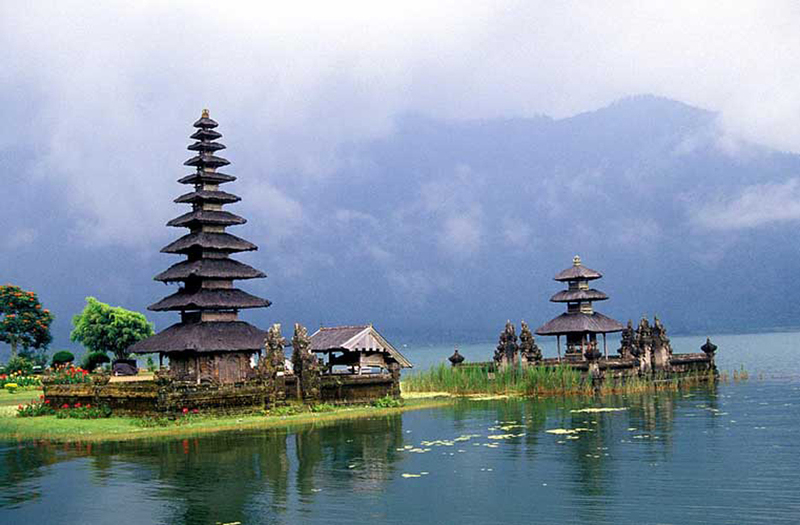 Pura Ulun Danu Bratan is one of the very famous attractions in Lake Beratan, Bedugul. The temple is set at lakeside of Beratan with beautiful lake view and hills surround it. The temperate is cold around this area. If have IDR 50,000.- money in your wallet, just check the picture and you will see the picture of this Temple on that money. Alas Kedaton is a small forest with the width about 6-7ha located in the middle of the rice field in Tabanan regency. The total size of this forest, temple and its supporter facility is about 12 ha. In this forest, there is a temple called Alas Kedaton Tample and owns the natural environments that is looked green with its fresh air and create the calm, quite and holy atmosphere. The monkeys in Alas Kedaton are very tame and free gallivanting in temple yard, so that the calm atmosphere is sometime solved by noise voice of the monkey. This is usually the last destination of Bali Bedugul tour. 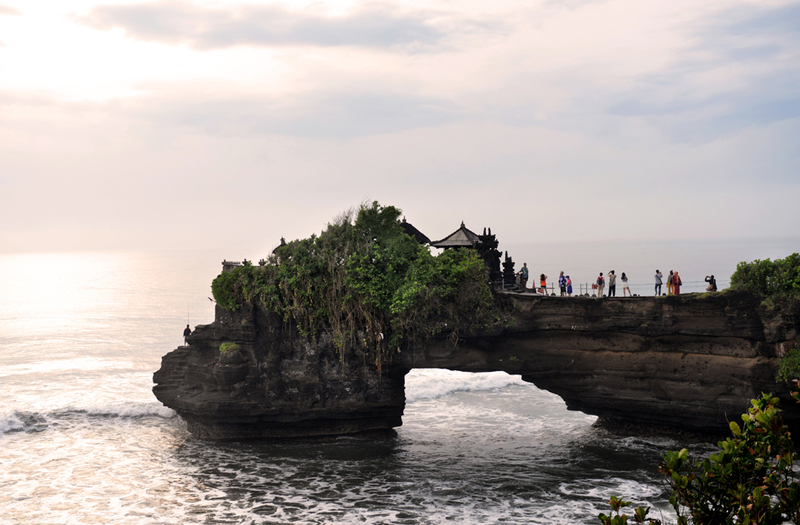 Tanah Lot Temple is a Balinese Hindu temple on the rock located in the middle of sea. This temple is very beautiful in the particular of the sunset time. We can view this temple from several spot points with spectacular view of the ocean and sunset. We will find the temple a drift on the seawater when the water is going tide because this temple will be surrounded by the seawater.